"I believe diehard Westone fans won't be disappointed with this new Flagship release, and other audiophiles and audio enthusiast, who are not after a super revealing analytical sound, will find W80 sound tuning to be very impressive." 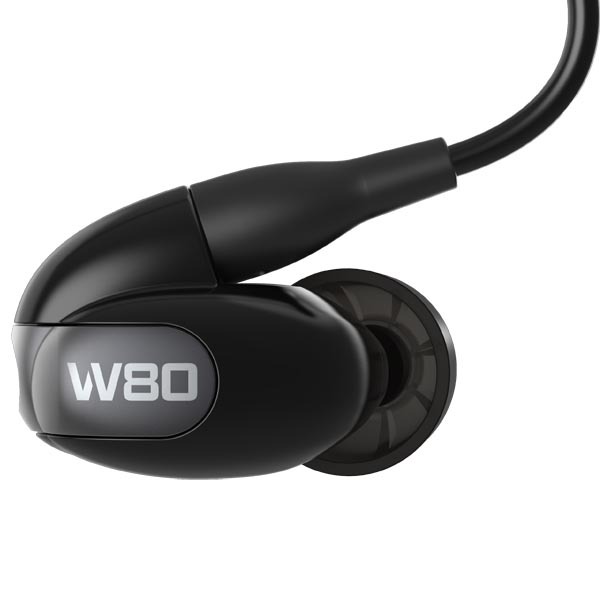 The W80 features eight proprietary drivers impeccably tuned with a passive 3-way crossover to create a truly immersive listening experience. Masterfully engineered, the W80 makes no compromises delivering reference level audio by integrating full size dual bass drivers with dual mid and quad high drivers. The result is the most comfortable, ergonomically designed earphone on the market, delivering expansive harmonic content with tremendous accuracy and an extensive soundstage. 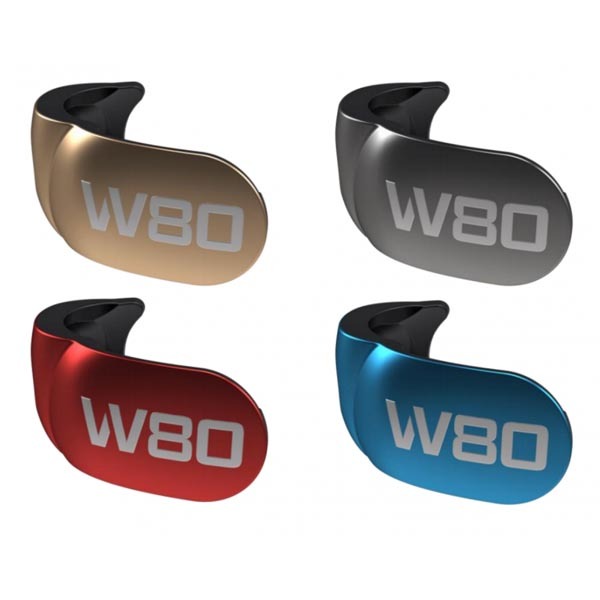 The W80 Signature universal earphone is the pinnacle of Westone innovation. Featuring 8 dedicated drivers in each earphones, offers unparalleled, crystal clear sound creating an unbelievably immersive experience. ALO Audio’s proven hifi "Reference 8" cable geometry has been miniaturized for the ultimate IEM experience! Constructed of 8 conductors of Silver plated copper & OCC metallurgy, jacketed in high grade FEP and fabricated using individual fiber cores in a round weave, create a supple, soft, and flexible IEM cable. The result is an engaging, detailed, and high resolution reference presentation with an extended soundstage and extreme clarity. Utilizing a proprietary cryogenic audio profile, ALO submerses the cables in a full liquid immersion that has a very exact ramp down temperature to -190C. Over the period of 5 days, the cables are maintained at a very specific temperature for a set number of hours and then, in a carefully controlled process, are brought back up to ambient temperature. The combination of the Signature W80 with the ALO Reference Super 8 IEM Westone Edition Cable is a wider, deeper and a far more "holographic" presentation with improved dynamic range, increased micro details and enhanced black background. In addition, you will not only hear the improved clarity but you will feel the harmonic content within the music putting you in the recording studio of your favorite mastered tracks. Condition: Box opened. Not a full selection of earbud tips included.